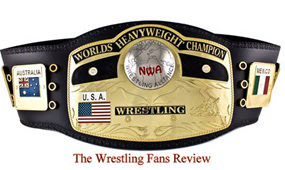 The Wrestling Fans Review: Will We Continue To See Brock Lesnar Live On Raw Every Week? Will We Continue To See Brock Lesnar Live On Raw Every Week? In the past two weeks Brock Lesnar as made a huge impact on Raw, but we won’t see too much him on live television. It is rumored that Lesnar has negotiated a huge deal worth $5 Million dollars. The terms of the deal states that Lesnar is obligated to make two appearances on Raw monthly, according to cagesideseats.com. He will make more appearances leading to the huge match a WrestleMania 29, which is not announced yet, and they can also negotiate additional appearances. (Again, these are rumors) What does this mean, the WWE hired another part-time wrestler for a huge payday. What happens to all the other “Boys” in the locker room that lose their opportunity, in order to push “The Next Big Thing”? 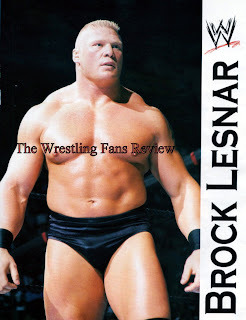 I am hoping the WWE doesn’t drop the ball, with Lesnar. It looks like this feud with Cena, may lead to a Championship match at SummerSlam, which will lead to a match between Dwayne “The Rock” Johnson and Brock Lesnar for the WWE title, at WrestleMania 29. I rather see the Undertaker vs. Lesnar instead, but that’s my opinion, what’s yours?